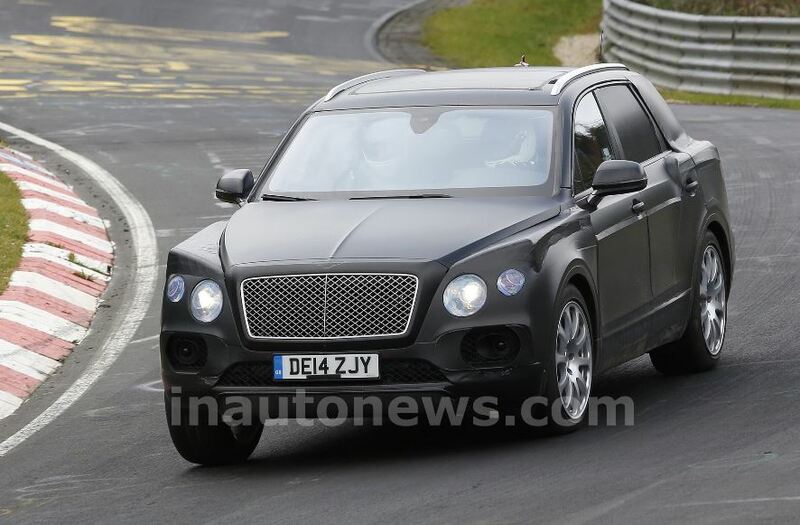 The Bentley SUV rumored for so many times, was recently caught on shots while undergoing some tests at the Nurburgring in some light camouflage. 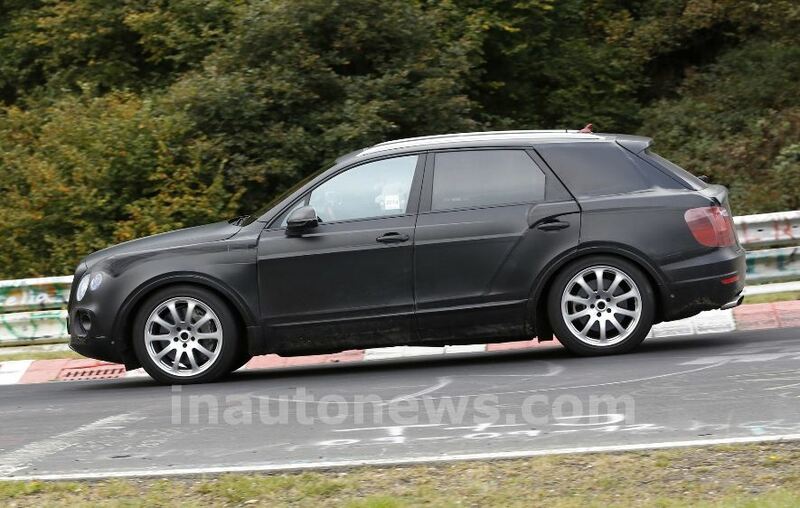 The Bentley SUV shot down by the spy photographers from Inautonews online magazine, announcing the upcoming arrival of the model. 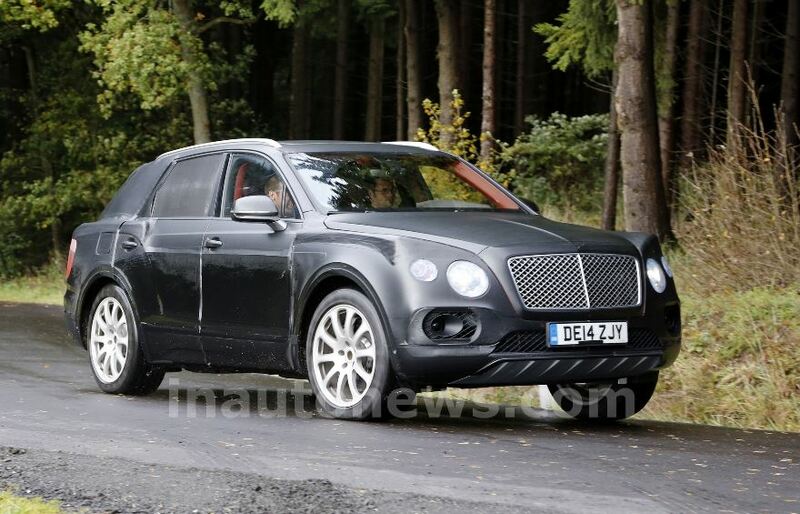 We are talking about the first test mule ever to be seen, meaning that the upcoming Bentley SUV will a lot of changed features, compared to the EXP 9 F Concept. Inside, the Bentley SUV will feature circular air vents, digital instrument, wood inserts and metallic trim and a few more tweaks. The model will be standing on the already announced MLB Evo platform, coming with a 4.0-liter V8 twin turbo unit under the hood, standing along the company`s other 6.0-liter W12. As already rumored, the Bentley SUV would also launch a plug-in hybrid version, which might see the day light somewhere in 2017. The performance details is rather poor at the moment, but we should expect more info soon enough.